The Venice Symphony was founded in 1974 with volunteer musicians that included an 86-year-old French horn player and an 8-year-old violinist. Forty-five years later, today’s orchestra is comprised of more than 70 experienced, professional musicians from all over Southwest Florida. Their backgrounds and music careers have spanned the United States and the World and bring depth and diversity to The Venice Symphony. 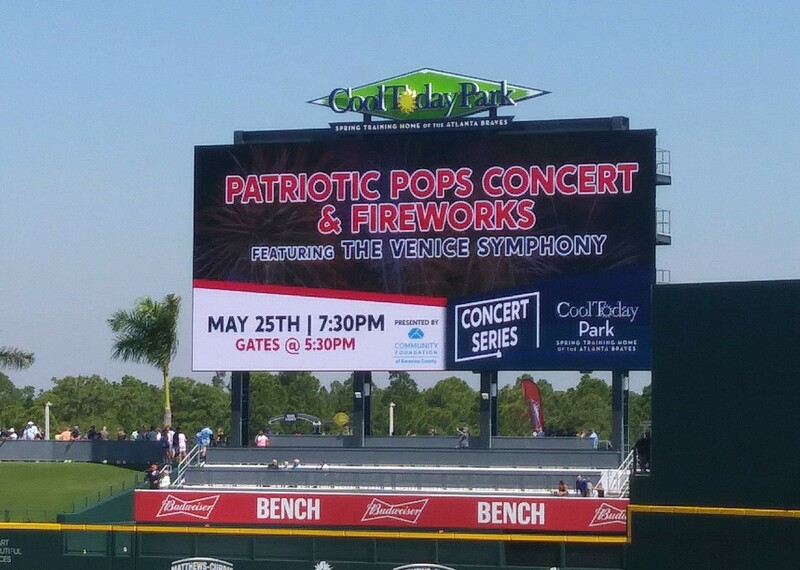 For information, please contact musicpersonnel@thevenicesymphony.org.